Today the Shemyakin and Ovchinnikov Institute of Bioorganic Chemistry is the main center of physical-chemical biology and biotechnology in Russian Federation. 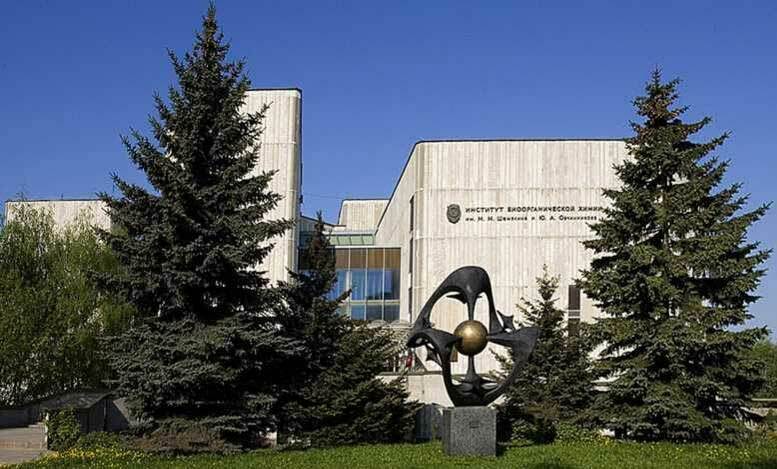 It’s included in the Department of biological sciences of Russian academy of sciences and performs activities connected with biochemical research of living matter. It researches molecular mechanisms of vital processes and their practical use in medicine and agriculture. Moreover the Institute develops fundamental and applied aspects of biotechnologies. The Institute came into existence initially under the name of the Institute for Chemistry of Natural Compounds by a decree of the Russian academy of sciences Presidium issued in February, 1959. The foundation of the Institute and its further development are inseparably linked with the names of outstanding scientists Professor M.M. Shemyakin and Professor Yu.A. Ovchinnikov. From 1988 to 2017 the Institute was headed by Professor V.T. Ivanov who is famous for his investigations of the structure and function of peptides — the ubiquitous bioregulators, playing key roles in a number of biochemical processes. Since 2017 the Director of the Institute is Professor A.G. Gabibov. Situated in Moscow on the Mikluho-Maklaya street complex of Shemyakin and Ovchinnikov Institute of Bioorganic Chemistry is a unique building for multipurpose fundamental research. 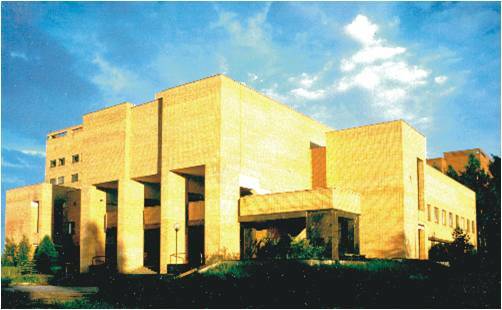 The Institute has an up-to-date complex plant for development technologies of production new medicines and preparations for agriculture. Furthermore there is a branch of Shemyakin and Ovchinnikov Institute of Bioorganic Chemistry. It is situated in Pushino (Moscow Region). It consists of an unique Station of artificial climate with laboratory “Biotron” for plants’ colonial microreproduction, scientific production complex “Biocenter” for pre-clinical researches of medicines, green device for thermal destruction of chemical and biochemical researches’ waste and nursery for laboratory animals. Currently, the Institute and its Branch consist of more than 80 research laboratories and employ about 1,100 people including more than 500 researchers (350 persons with Ph.D. and D.Sc. degrees). About 400 scientific articles are published annually in international journals in the fields of physicochemical properties of peptides and proteins, nucleic acids and lipids, concerning the studies of the mechanisms of biological membranes functioning as well as the investigation of the structure and biological role of low-molecular-weight bioregulators (steroid hormones, antibiotics, etc.). A significant cycle of the Institute’s work is devoted to practical aspects that are important for medicine, agriculture, and a number of industrial fields. For education of a new scientific manpower for physicochemical biology and biotechnology, the Educational-scientific center has been successfully working for 35 years. More than 250 last-courses students from main Russian universities studies there each year. Team of the Institute lectures for students and conducts a workshop. The best of seniors can continue education in postgraduate course of the Institute. Every year in February the M.M. Shemyakin–Yu.A. Ovchinnikov Institute of Bioorganic Chemistry conducts Winter youth scientific schools for students and postgraduates of different universities. Constantly developing and getting renewed the Institute do its best answering to needs of life and time. And even unsolved problems always exist, the searching of something new is the main aim of all who works and creates here.